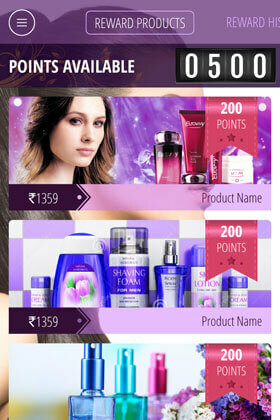 Calling out to all Beauty Salon & Spa owners and managers. 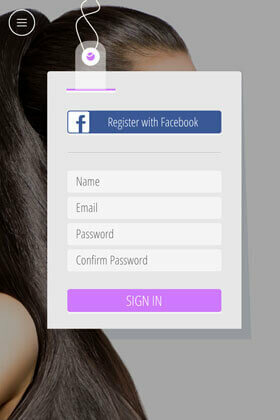 Would you like to provide your customers with quick beauty at their fingertips? 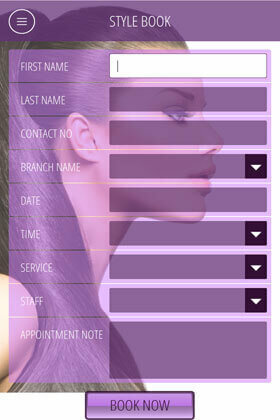 It’s simple, here’s how: say hello to the brand new Elite Salon Application! 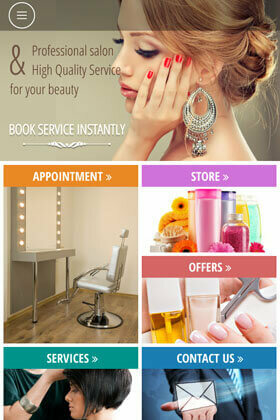 Style and Technology Come Together to Create a Masterpiece : The Elite Beauty Salon Mobile App! 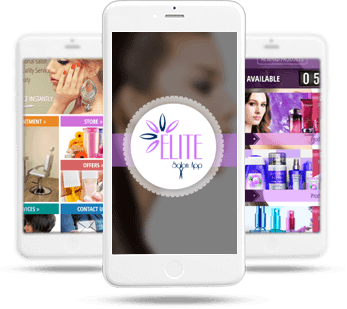 The Elite Salon Application converges the latest of technologies with a stylish uber-chic user-friendly interface, to provide a complete range of salon management solutions to salon owners/managers and their customers. 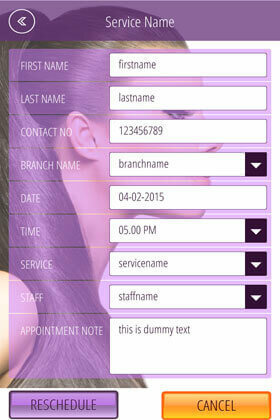 The app allows salon managers to connect with their customers on an altogether different level. 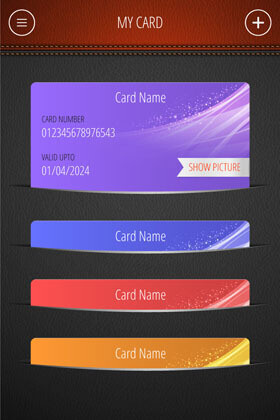 It allows managers to focus, and exclusively cater to the particular requisites that each of their customers might have. 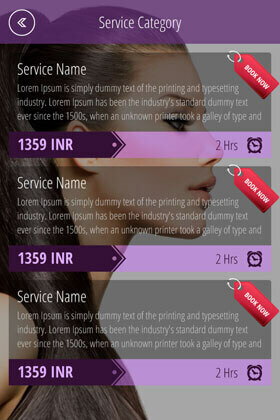 It’s personalized customer service at its finest! 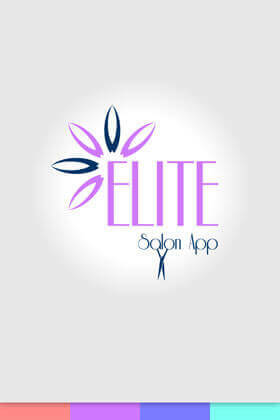 The Elite Salon App has been meticulously designed for both the Android and iOS mobile platforms. 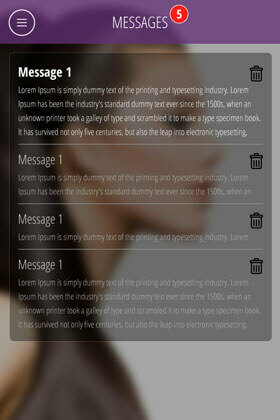 The smooth performance of the app on both the platforms is truly remarkable. 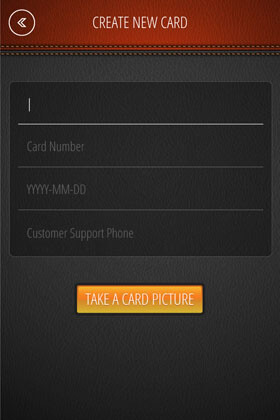 The mobile app has been specially tailored to cater to the specific needs and requirements of your customers, thereby enabling you to manage your business on the run, quick and easy! 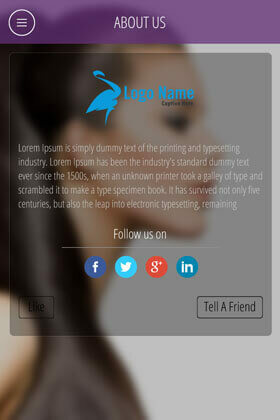 The chic & attractive landing page is designed to capture the hearts of the existing customers, and lure potential customers to convert them into regular customers. 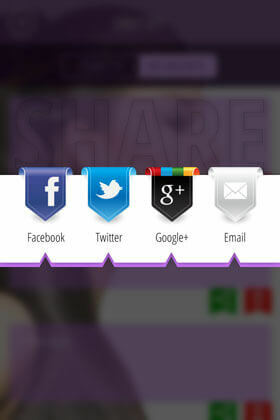 This feature acts as a daily source of beauty information (tips, news, trends, ideas, etc) from across the world on everything ranging from beauty to makeup. 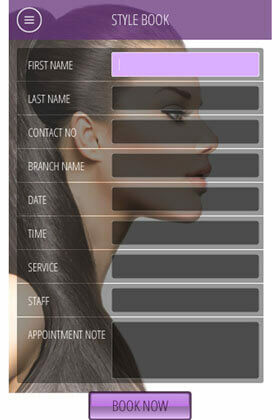 The Gallery feature allows customers to view the images of your salon interiors, varied services and the fine works of your stylists and beauty experts. 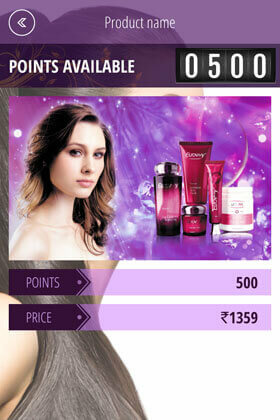 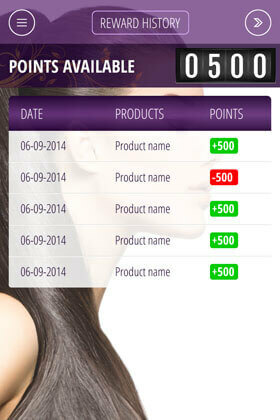 The Shopping feature makes it extremely easy for your customers to purchase top notch products sold by your salon. 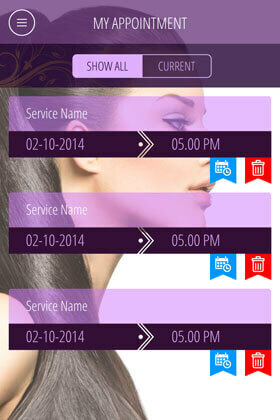 The Elite Salon mobile app allows customers to easily book, manage, and track appointments with just a few taps and touches. 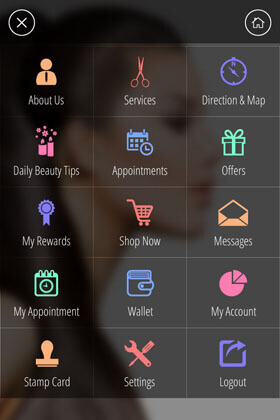 The well-crafted Services section boasts of the extensive range of beauty salon & spa services that your Salon has to offer. 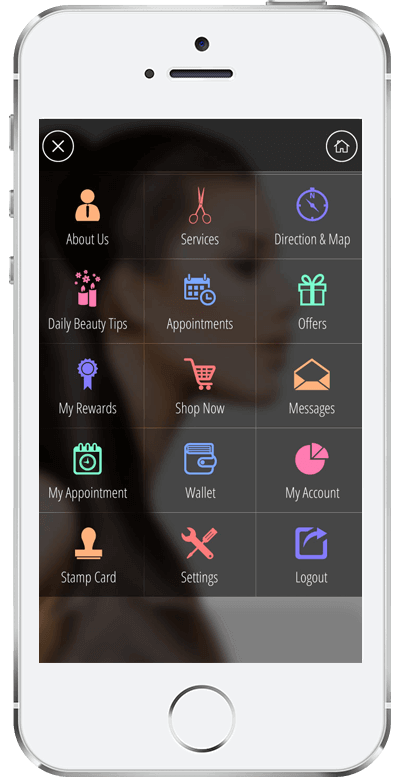 In the Offers page, the Elite Salon app gives you the opportunity to display the exciting offers and deals currently running in your salon. 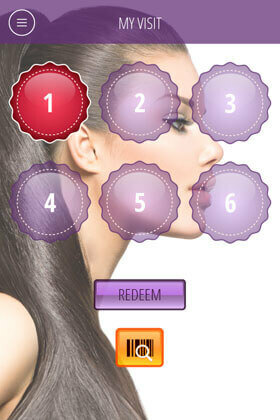 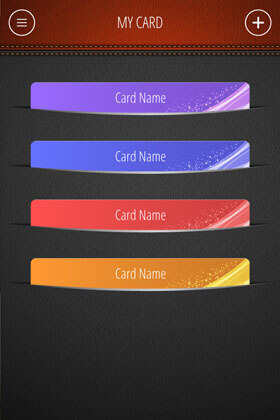 The Elite Salon App Reward System encourages your customers to stay loyal to your brand.